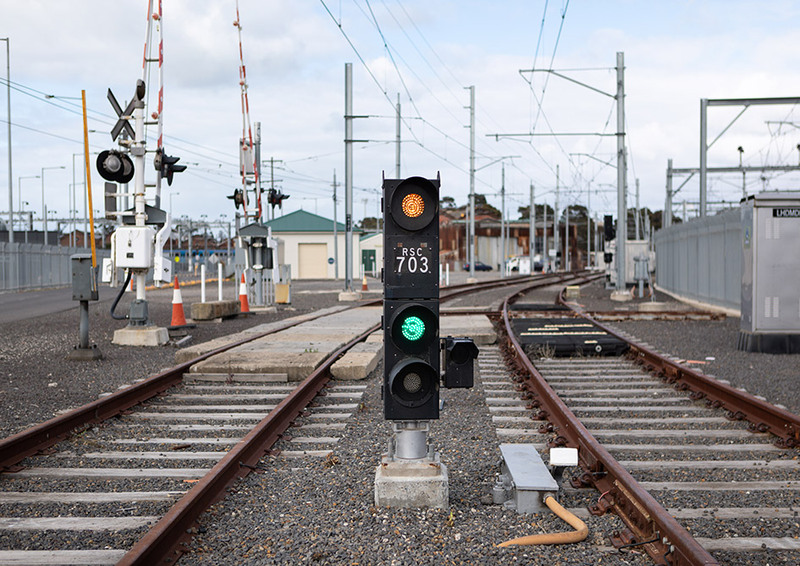 The Certificate II in Rail Infrastructure prepares new railway industry entrants for working on building and maintaining rail track. 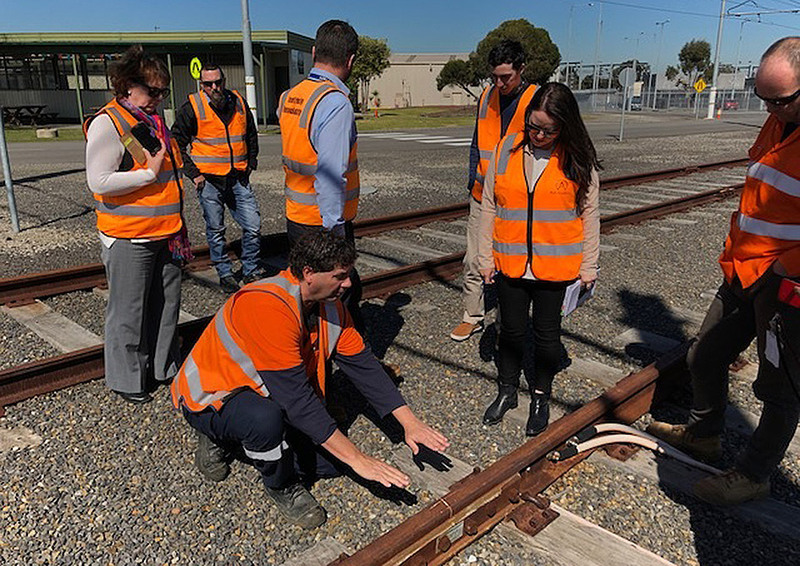 To assist with the development of the course, LXRA recently hosted the instructional design team from Chisholm Institute of TAFE at the Rail Academy in Newport. 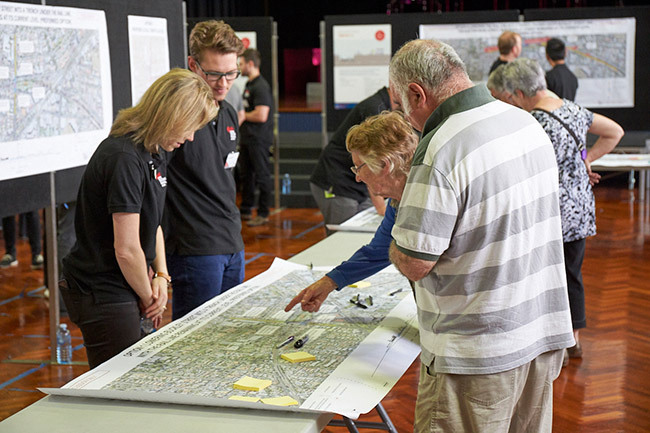 The visit included a safe and simulated track walk and the chance to speak with track maintenance experts from V/Line, Metro Trains Melbourne and Yarra Trams. 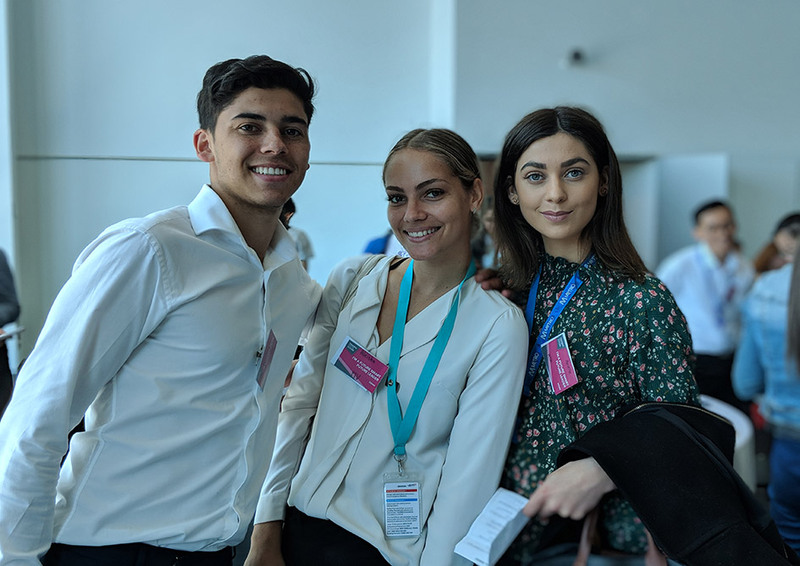 This gave guests the opportunity to better understand rail infrastructure jobs and what they involve on a day-to-day basis. Chisholm Institute of TAFE will complete the development of the course in 2019. The course will be made available for licensing to training providers to help address this critical skills shortage.